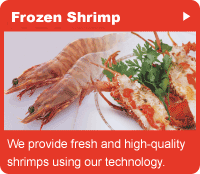 Shrimp is necessary ingredient for Japanese dishes, but our life-style is changing. 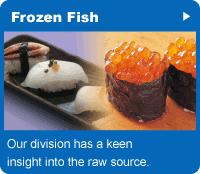 We have a variety of species and size, keep freshness and stable supply. Seasonal Japanese seafood is essential in "Washoku (Japanese dish)". Washoku was registered as intangible cultural heritage. 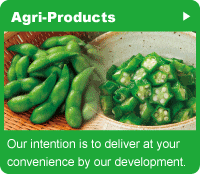 We are producing new frozen vegetables using our know-how of original development. 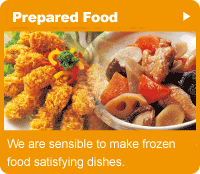 We sincerely develop our products by latest equipment and human hands using original technologies and recipe. Copyright © 2018 Nosui Coprporation All Rights Reserved.